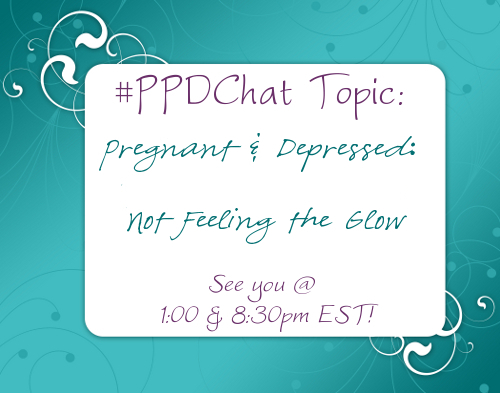 This entry was posted in #PPDChat and tagged #PPDChat, depressed, Pregnant, Twitter Chat on September 6, 2010 by LHale. I found this story about a mother in Thailand who experienced Postpartum Depression and wanted to share it with you. Doctors across the world (not just here in the US) are struggling to better understand this condition. What’s really sad about this article is that there ARE no statistics regarding the prevalance of Postpartum Mood Disorders in Thailand and not much research on successful treatments available in their culture either. “During the nine months I was carrying my baby, I was happy with the expectation of her birth and had prepared myself reading child rearing books. But two weeks after giving birth, I started to feel confused and was not feeling cheerful. “I thought I was well prepared but I felt so drained. My baby had colic. She cried every night for three months. When your child cries and you cannot do anything, you feel worthless. “I also had to deal with the pain from the surgery and was prohibited from doing many things after giving birth. I could not wash my hair or drink coldwater. And my breast milk was dripping at all times. Both my body and mind were so exhausted. I was unable to sleep. “At some point, I could not help thinking that I should never have had a baby. I was extremely depressed and had isolated myself. I often cried without reason. This lasted for about a month. “Luckily, I found a book describing these symptoms and I realised that I was suffering from ‘postpartum depression’. I then talked to my husband and mother who were helping with the baby. They were understanding and took special care of me. When I started to feel tired, I would take a break and listen to songs, watch movies or read a book, while my husband and mother would take care of the baby. Eventually, my depression faded away. I think my family was able to help me handle the depression,” said Suweena Munowvaroc, 29. 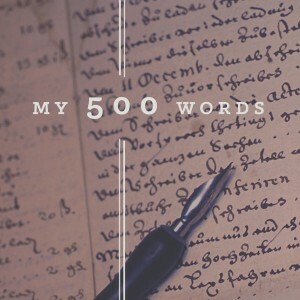 This entry was posted in family, infant, life, mom, motherhood, postpartum depression, pregnancy, woman, women and tagged colic, crying, cultural differences, depressed, isolated, Thailand on May 22, 2008 by LHale.